This was an unusually long, cold winter for the northeast, but in Rockland County, Warming Hearts of Rockland’s blankets enveloped some, warming their hearts and their bodies. Since 2011, two very special women, Cathy DeVisser and Patti Beutel, have worked together with the community to support individuals and their families during difficult times. When asked how Warming Hearts got started, Patti was very clear highlighting that she and Cathy did not want credit for this project, instead calling it “a grass roots, local community service project.” The women met when their sons attended high school together. Cathy and Patti, a cancer survivor, both wanted to help give back to the community. Cathy and her family spent a lot of time in emergency rooms with her son who had epilepsy and with her parents who were ill. Her father was a hospice patient at the Joseph Raso Hospice House in New City before he died. Cathy lost her mom to cancer, sitting with her as her mom received treatment. Recently, Cathy lost her son, Tim, to epilepsy. Tim was involved in Warming Hearts and the projects meant a lot to him. “His activities were limited due to his illness, but this was something Tim could do that was meaningful and rewarding,” Cathy remembers. Since 2011, Warming Hearts of Rockland has delivered over 300 bags and has expanded to include additional community comfort programs. In May, 2012, Cradles of Kindness was started, delivering non-perishable snacks to the Joseph Raso Hospice House. It was late one night when Cathy and her family were visiting with her dad and they were looking for a little something to eat. “We didn’t want an apple, we wanted a cookie or something like that,” said Cathy. That is where the idea came from to create Cradles of Kindness. A bowl of individually wrapped snack items are left at the house for those snack attacks. There is also a bag left in each new resident’s room containing lip balm, hand cream and a single-use, pre-pasted toothbrush. Warming Hearts of Rockland started by reaching out to people in the community for donations. They have received support from individuals and groups. Last summer, three Girl Scouts earned their Silver Awards by doing a project to benefit Warming Hearts. Students from Clarkstown North and Clarkstown South High Schools as well as Youth for Hospice have been very supportive and collected many items for the project. Ongoing support from individuals and groups is what makes this project run. The outpouring of community support led to another project, Kindness for Kids. Cathy and Patti continue to spread the love to younger patients by delivering donated comfort items to the Pediatric Emergency Rooms at both Nyack and Good Samaritan Hospitals. “My husband and I were looking for a way to give back to the people who cared so much for my family members when they were in need of emergency care.” Cathy said. The items for the emergency room are not only for children who are sick and in need of care, but for children who are there with a family member and frightened or uncertain. Now, all of these children can benefit from the comfort items provided by Warming Hearts of Rockland. This project was supported by students from Little Tor Elementary School in New City. 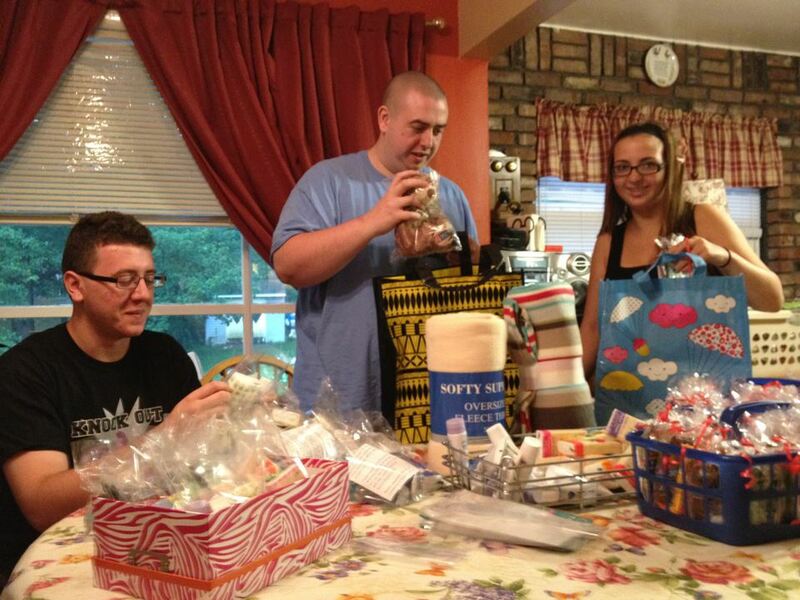 The Student Council and the students of Little Tor made up candy bags for patients at Nyack Hospital. 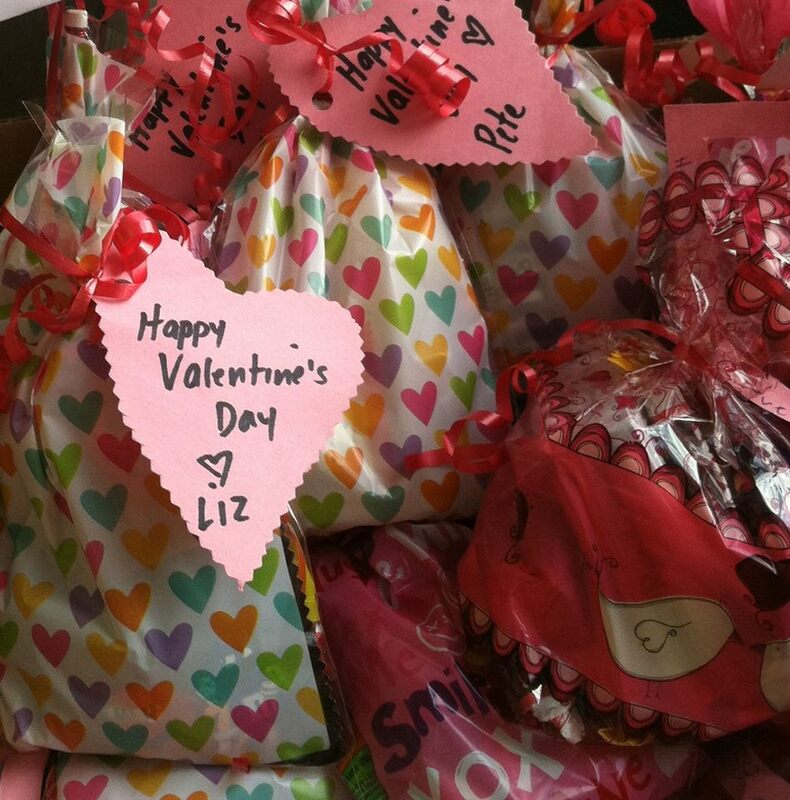 The Valentine gift bags were delivered to patients who were spending Valentine’s Day in the Hospital. “The students wanted the patients to feel special and know someone was thinking about them too,” said Cathy. “Without the community support this project could not continue,” explained Patti. If you would like to donate, items may be left in the bin at the United Hospice Office on Stokum Lane in New City during normal business hours. For more information or for other arrangements to make a donation, please email Cathy and Patti at warminghearts@rocklandny.org. 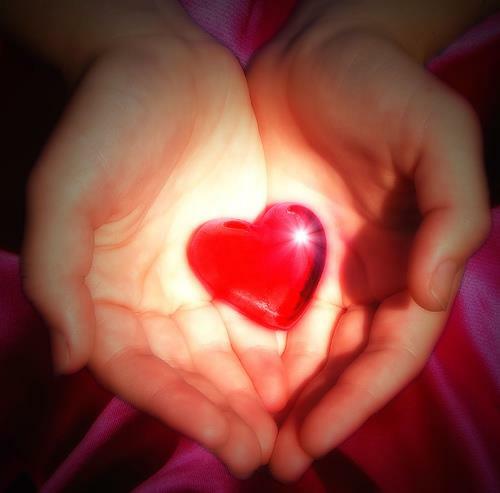 Warming Hearts of Rockland can also be followed on Facebook. This article was originally written by and for publication in New City Life Magazine. That publication has gone out of business and so we are publishing it here for Warming Hearts.